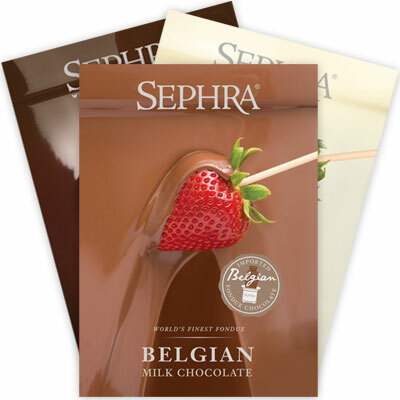 Sephra Fountain Ready Belgian Couverture Chocolate plus ranges from Callebaut, Belcolade, Nutella and Giles & Posner. 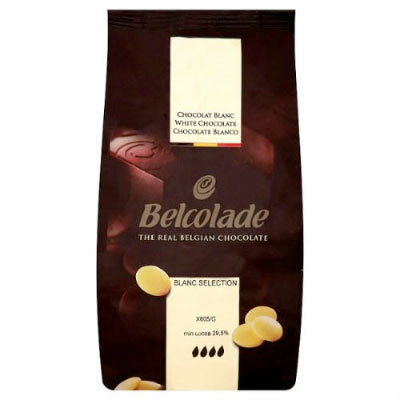 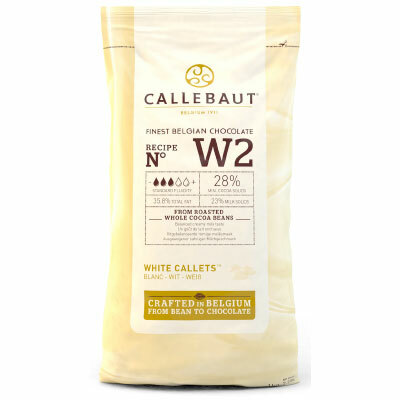 Belgian Couverture Chocolate is the industry standard Chocolate which runs perfectly in Chocolate Fondue Fountains without the addition of oil or cocoa butter. 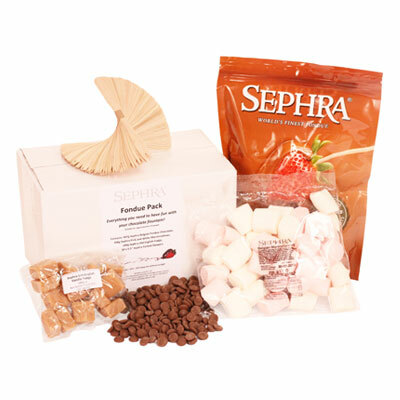 Sephra Fountain Ready Chocolate Flavoured Compound is also formulated to run smoothly in your Chocolate Fountain. 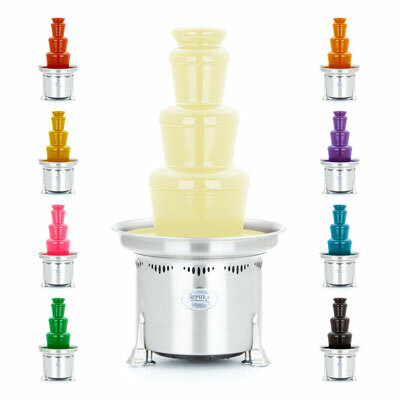 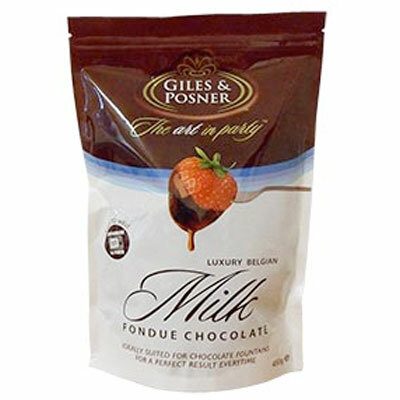 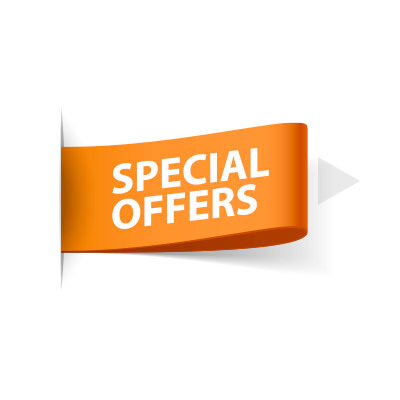 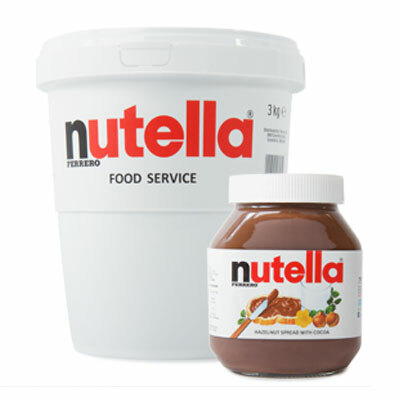 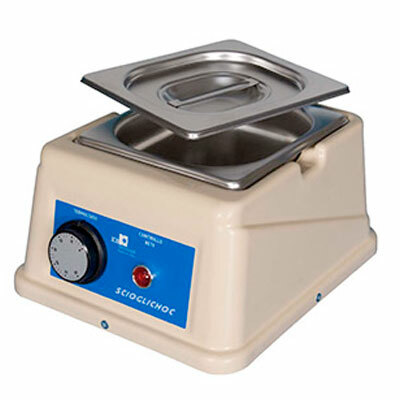 CFW offer a wide range of consumables and accessories to compliment including Chocolate Melters & Dispensers, Chocolate Fountain Colourings and Fondue Packs.